Brazil’s cerrado has long been labeled the world’s most biologically rich savannah. Nestled between the Amazon and the coastal Atlantic Forest, the region is home to almost 1,000 species of birds and nearly 300 mammals, including the endangered jaguar, maned wolf, and cerrado fox. But over the past few decades, the tropical grassland savannah has been plowed under to make room for a lucrative, protein-packed cash crop: soybeans. The top export of Brazil, soybeans represent 90 percent of all agriculture in the cerrado, which covers around one-fifth of the country (larger than California and Alaska combined). The majority of the production comes from the Matopiba region, an acronym for the confluence of the four Brazilian states of Maranhao, Tocantins, Piaui, and Bahia. 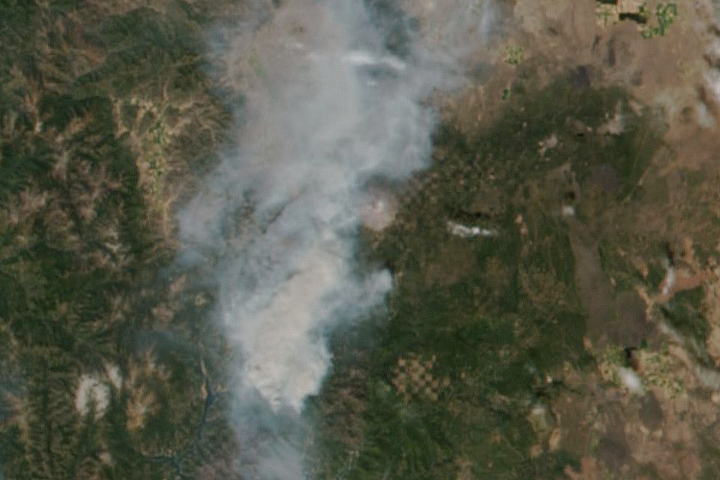 This image of Matopiba was acquired by the Moderate Resolution Imaging Spectroradiometer (MODIS) on NASA’s Aqua satellite on September 1, 2018. Planted along the border of western Bahia, soybeans (which derive 35 to 38 percent of their calories from proteins) allow farmers to pack in more protein per hectare than any other large-scale crop. From 2010 to 2015, soy exports from Matopiba doubled from 3.5 to 7.1 million tons. Reports predict that the country will become the largest producer of soybeans in the world by 2025, surpassing the United States. 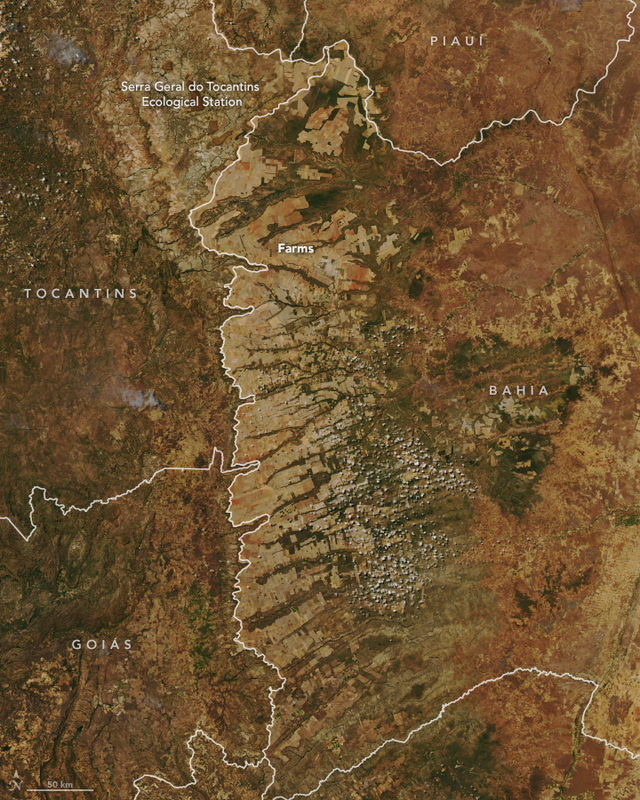 But the soybean farm expansion is threatening the biological diversity of the cerrado. From 2000 to 2014, agricultural land use in the cerrado increased by 87 percent, with the majority of plots wiping out native vegetation. In April 2017, Brazil’s top two scientific associations wrote to the government asking for public policies on sustainable use of this land. Reports state that only 8 percent of the cerrado is currently off-limits to development or agriculture. 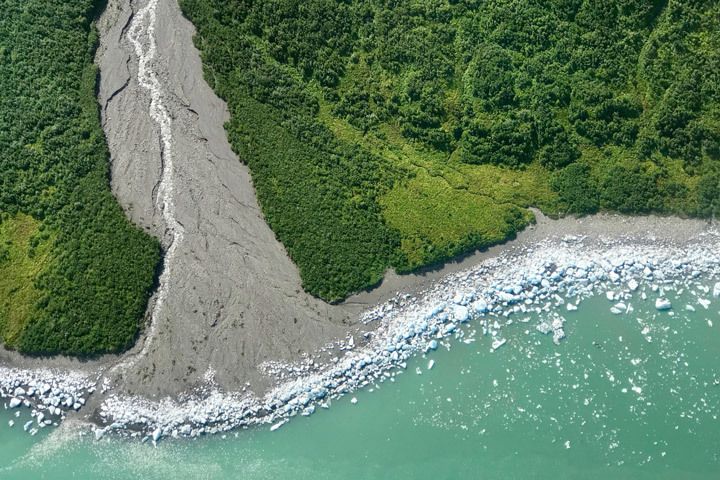 Organizations are working to create sustainable practices of food production with environmental protection. 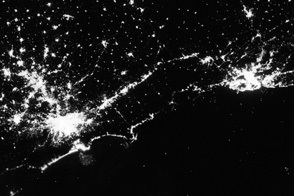 NASA Earth Observatory image by Lauren Dauphin, using MODIS data from LANCE/EOSDIS Rapid Response. Story by Kasha Patel. In Brazil, vast wild areas have been converted into farms, producing a major protein-packed cash crop but also endangering wildlife. Bloomberg BNA (2017, August 7) Soy and the Cerrado: Exports, Ecology Collide in Brazilâs Savanna. Accessed September 7, 2018. Initiative for Land Use project (2016, October) The expansion of soybean production in the Cerrado. Accessed September 7, 2018. 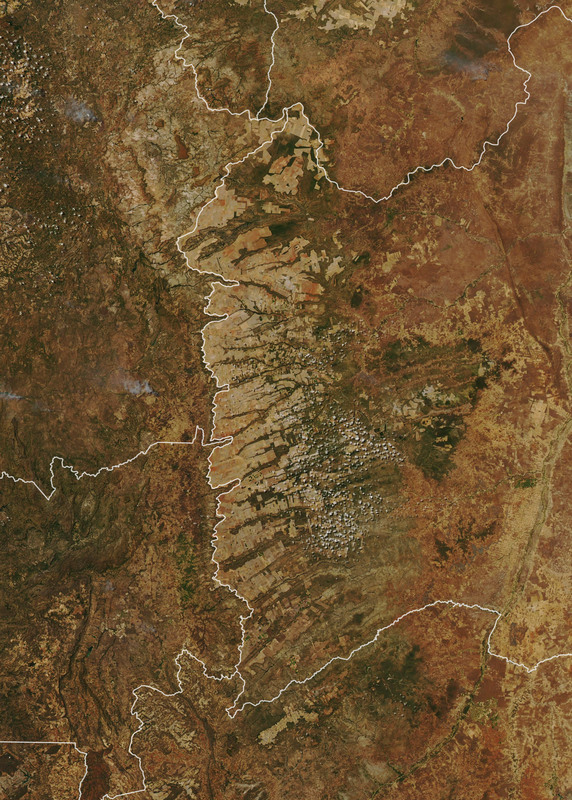 NASA Earth Observatory (2015, February 27) Soybeans in the Brazilian Cerrado. 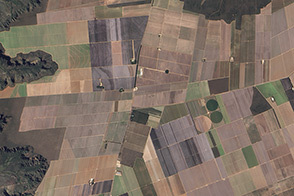 NASA Earth Observatory (2015, November 26) A Slice of Iowa in Brazil. The Nature Conservancy Brazil Cerrado. Accessed September 7, 2018. Trase (2018, February) Who is buying soy from MATOPIBA? Accessed September 7, 2018.